We’re going back to the basics! 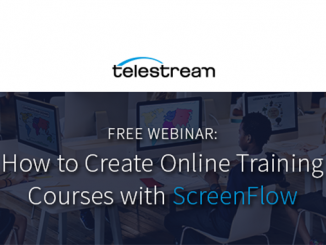 We like to mix things up around here and since we’ve received so many requests for a ScreenFlow for beginners webinar, that’s what we are doing. 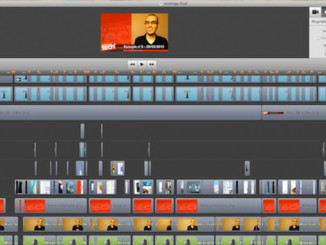 We will start with opening the App for the first time – all the way to publishing your first video. Hope to see you there!